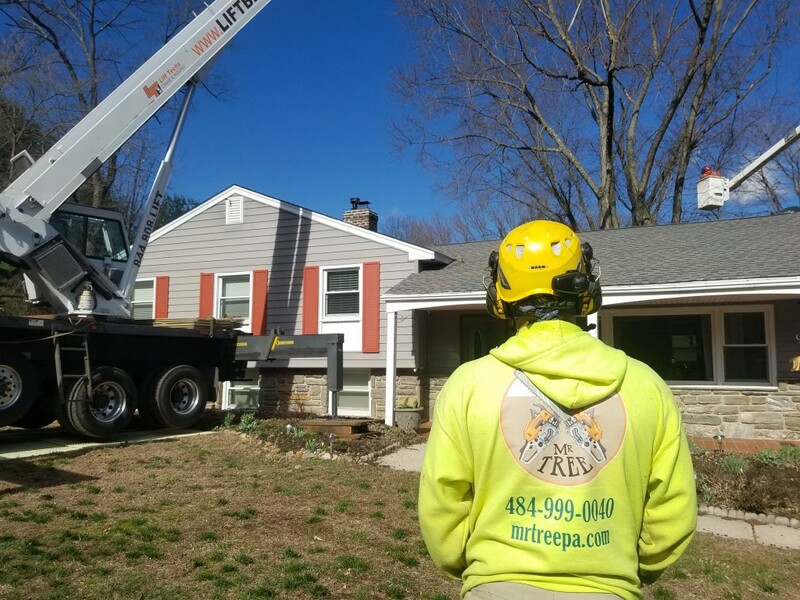 Homeowners in Delaware County have trusted Mr. Tree to deliver on tree related services since 2009. 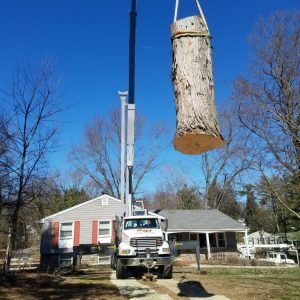 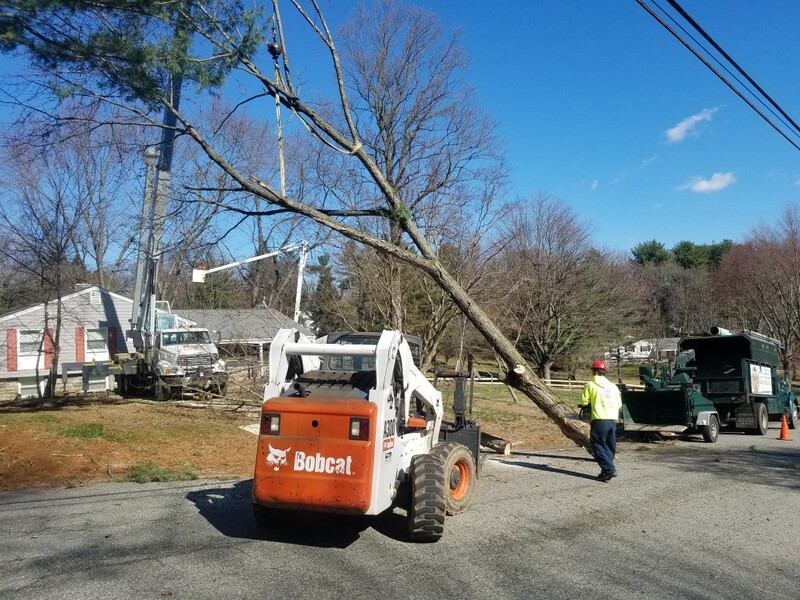 Whether you need tree removal, tree trimming, lot clearing, or an emergency tree service, you can give us a call. 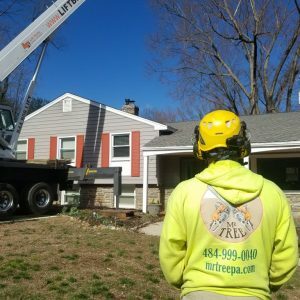 We also serve Chester and New Castle Counties. 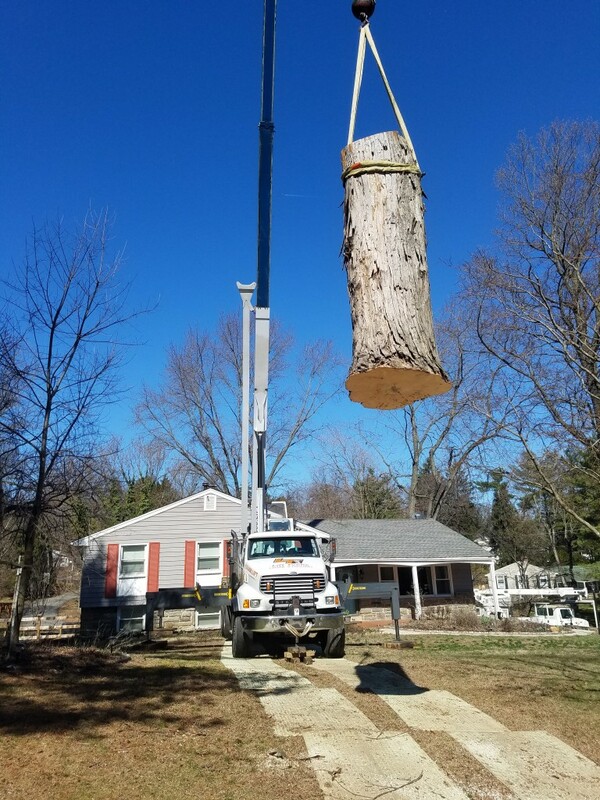 We took care of a sticky situation for this Concordville home owner. 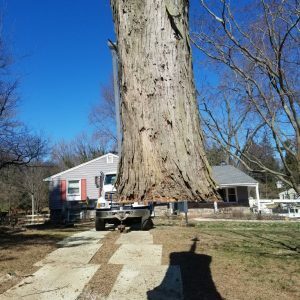 When two trees, an ash and a maple, broke in their yard, the branches got intertwined with other trees on the property. 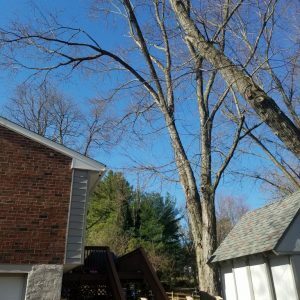 We were able to take care of this issue and had our customer’s yard back in order in no time. 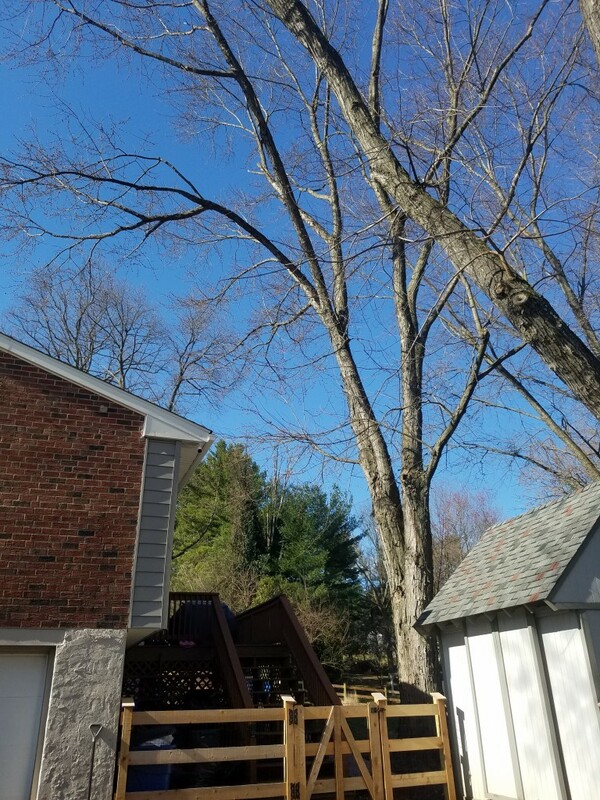 Check out the photos from the job in the gallery below. 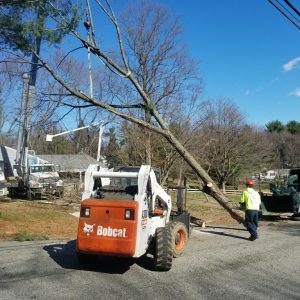 We also serve nearby North Wilmington and Boothwyn. 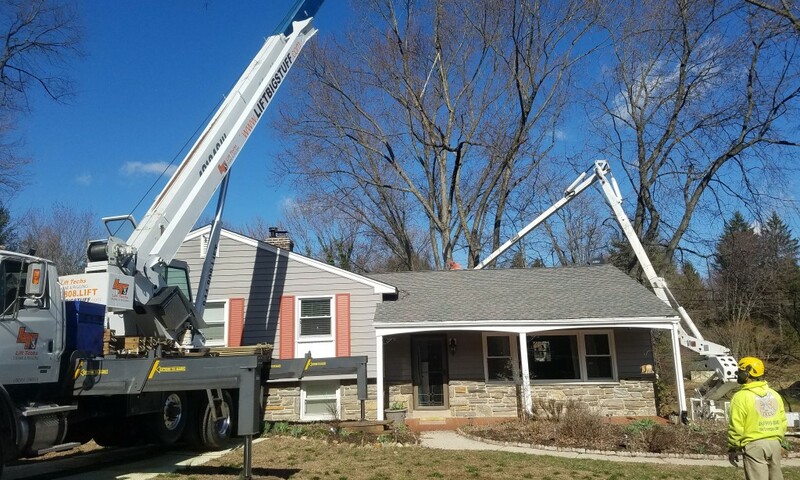 To hire us for your tree job, give us a call at (484) 999-0040 or fill out our online form. 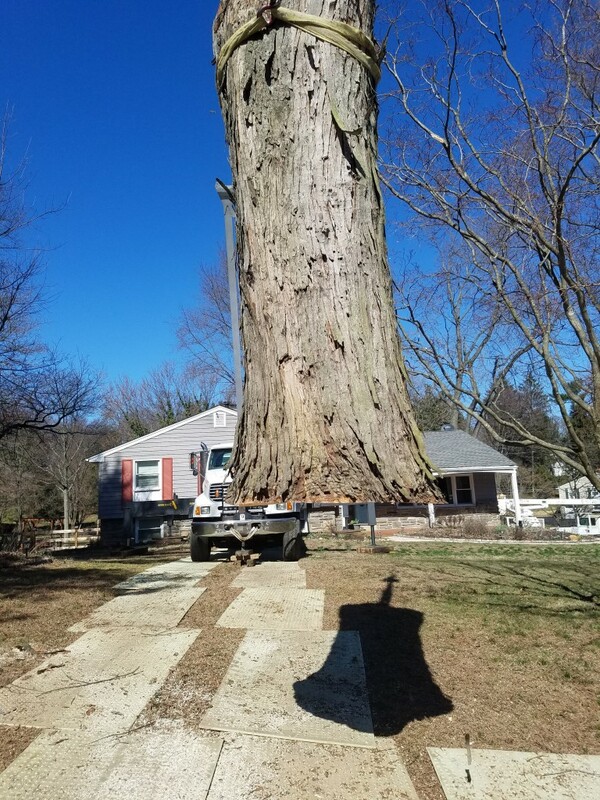 We will start off with a free estimate.